Oh La La! Magnifigue! Baby Girl is dressed up in her new Fancy Nancy Costume! She grabbed a Fancy Nancy book randomly from the library one day and ever since we both have been in love! Recently, I wrote a tutorial for the Fancy Nancy Costume and how to add a mesh overlay to the a circle skirt on the Ellie and Mac Blog. Please free to check it out here! It is written in true Fancy Nancy style. Also!! The School is Cool Dress sewing Pattern is currently on sale for only $1!! Yes! Go grab it here today for Wacky Wednesday. Plus go see all of the other 5 sewing patterns on sale for only $1 each here too! Baby Girl and I really love the Fancy Nancy books. We cannot get enough of them. Since I speak French, I, of course, love the books, as it teaches little ones French and bigger vocabulary words. One of Baby Girl’s new favorite words is Oh la la now. So much fun. If you have not read any yet, go grab some here. You will not be disappointed! My little Fancy Nancy even gussied up her Princess Horse Carriage Ride On Toy (here) with a fancy feather boa. She thought the boa was too itchy to wear herself, so she gave it to her horse. You may remember my previous School is cool dress I made Baby Girl here in the gorgeous pink Belle fabric I found at Joanns. Click the picture below to find more information on the fabric. 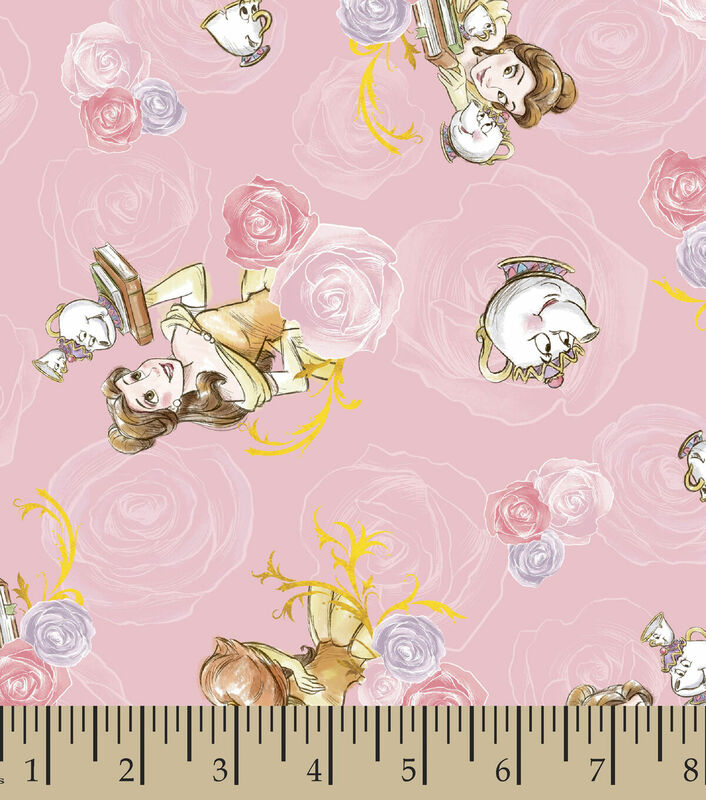 Baby Girl, of course, picked out the gorgeous Belle fabric and she absolutely loves her Belle School is Cool dress. There are more awesome sewing patterns for Wacky Wednesday today as well! For example, do you remember that super cute wrap skirt I made last year, here? Wow! I cannot believe we only have a few more months until Christmas, already… The wrap skirt is a lot of fun! Go grab it here! Another fun sewing pattern on sale for only $1 today is the Boys Fly Pants. I made some for Little Dude here. You can find these fun Boys Fly Pants sewing pattern here! Go find all the great $1 sewing patterns today for Wacky Wednesday here! Vas-y! (That’s French for Go ahead) Go Grab those patterns! 8 Gifts for Crafty People They Will Actually Love!